The Digital Arts Studios: International Residency Programme – Arterial. 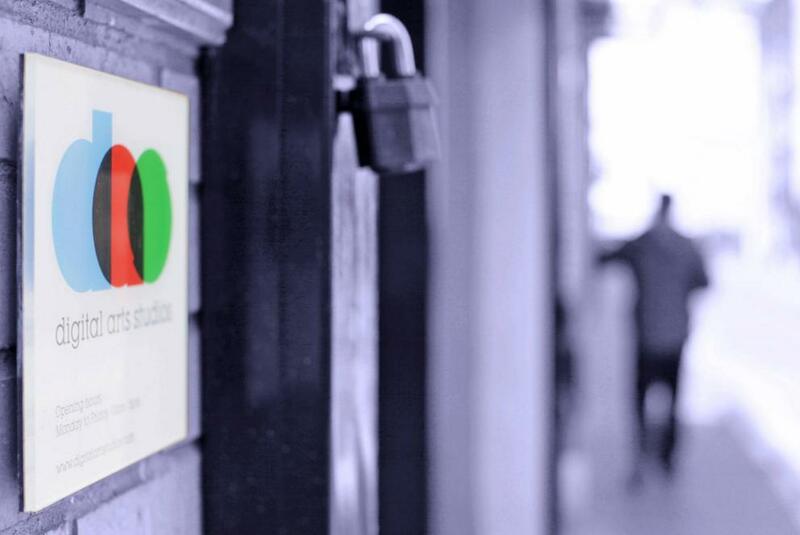 The Digital Arts Studios International Residency is open to artists based outside Ireland and the United Kingdom. The residency offers artists two months to work on a specific project of their choice, developing their skills and artistic practice. Working from your personal iMAC workstation alongside a group of peers, the shared residents’ studio space at DAS provides a productive and dynamic artistic environment, with additional support available from DAS staff to help realise the aims of your residency. DAS is the only organisation in Northern Ireland to offer a residency programme for local and nationally based visual artists who wish to work with digital media and is one of only two organisations in Northern Ireland to offer an international residency programme. DAS offers 12 home residencies and three international residencies annually and the programme is in high demand with over 180 applicants per year. A residency at DAS provides the opportunity for professional and artistic development through access to facilities, technical expertise, opportunities to engage with artists-in-residence and participation in exhibitions or talks. In the past ten years DAS has hosted 30 artists from Australia, Canada, Croatia, Finland, France, Germany, Hungary, Japan, Mexico, Republic of Korea, Spain and the USA.